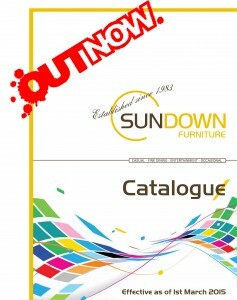 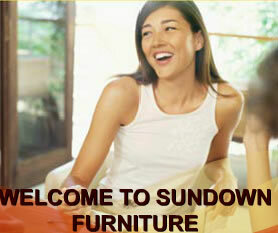 Sundown Furniture was established in 1983, and over the years it has earned it's good reputation for quality, reliability and affordability of its products. 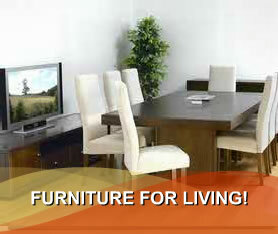 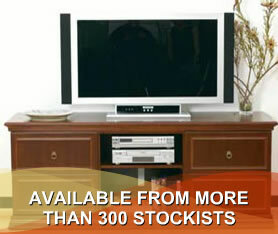 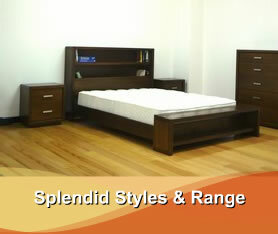 Our furniture range comprises of Traditional, Modern & Contemporary styles to suit every lifestyle. 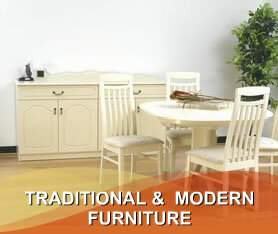 For over thirty years our approach to craftsmanship has produced unrivalled standards in furniture design and manufacture. 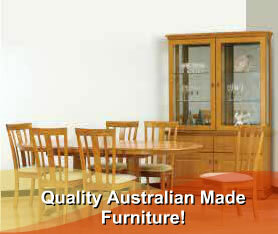 Our industry reputation is important to us, so we offer a full 5 Year Structural Warranty against any item which is found to be faulty due to manufacturing defect.